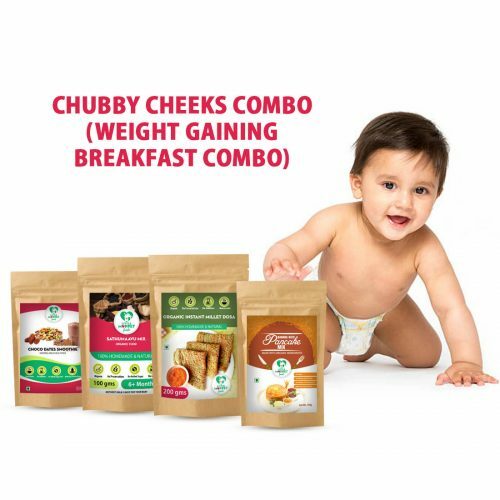 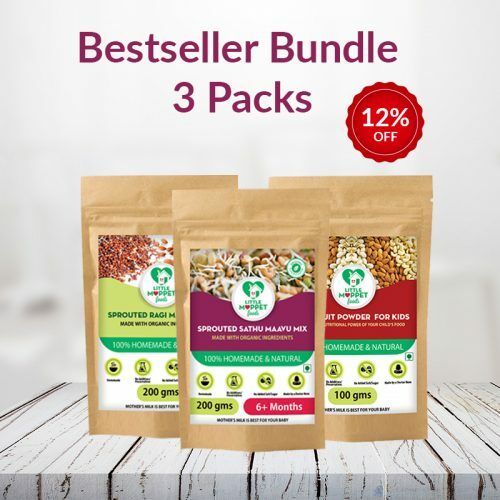 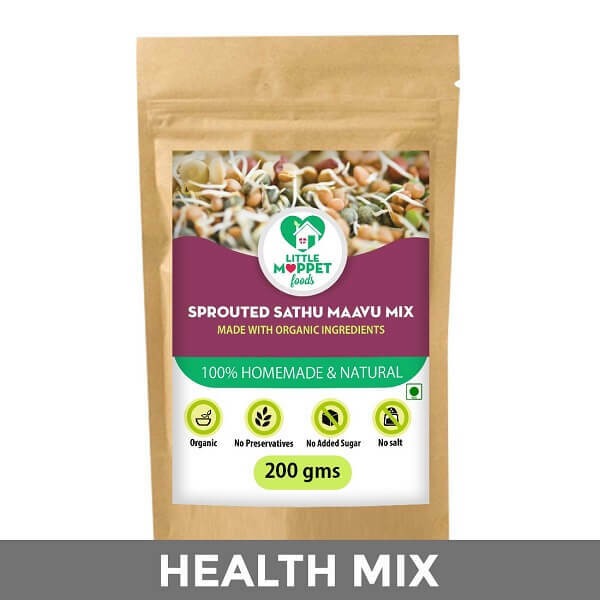 Little Moppet Foods’ Sprouted Sathumaavu – When sprouted millets, pulses, rice, wheat and dry fruits come together in a bowl, it’s nothing short of a nutritional powerhouse for your little one! 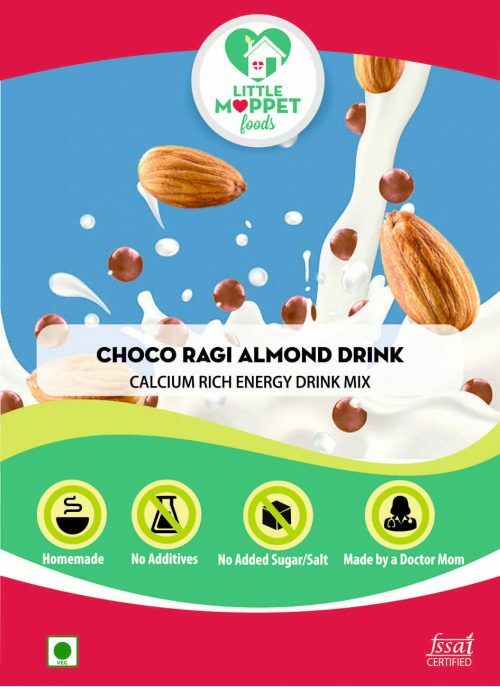 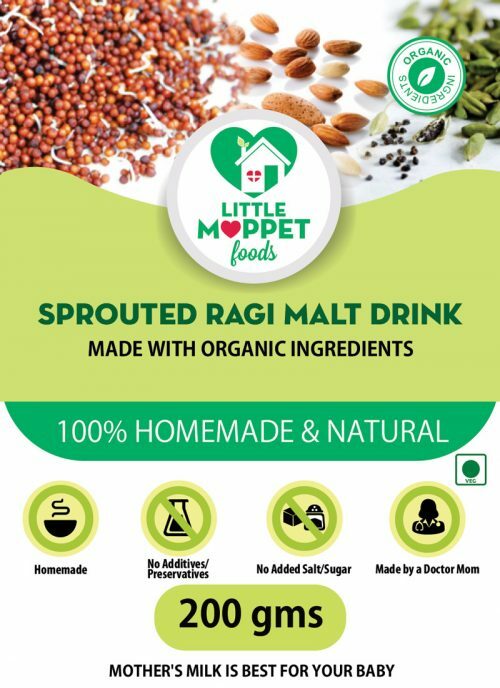 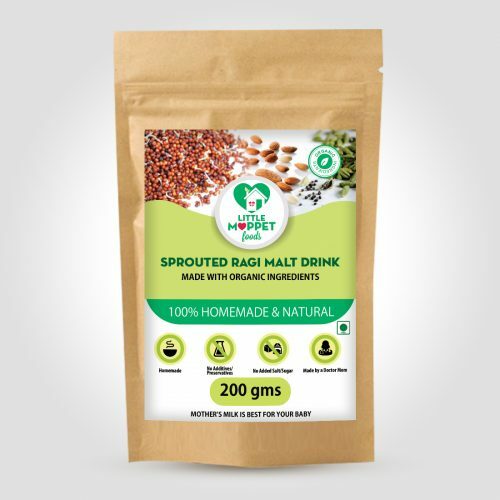 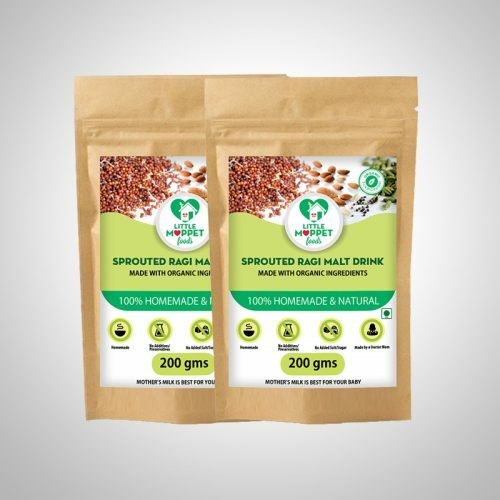 Little Moppet Foods’ Sprouted Ragi Malt – While you rejoice over those little bones growing stronger with the calcium in Ragi, your kids will rejoice over the deliciousness of their milk! 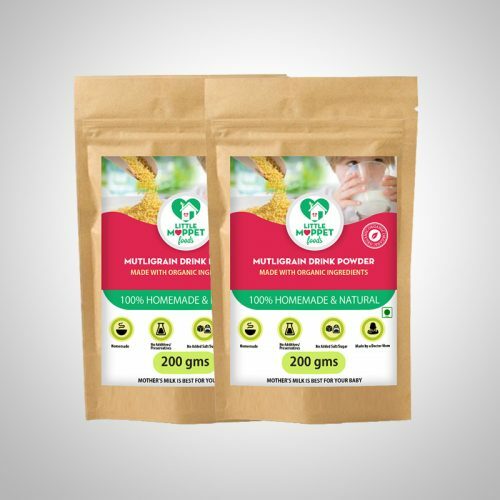 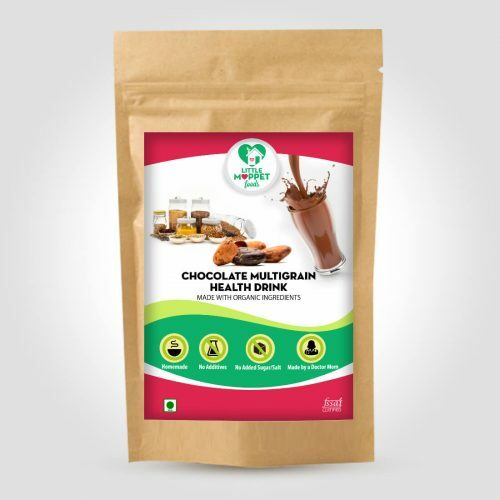 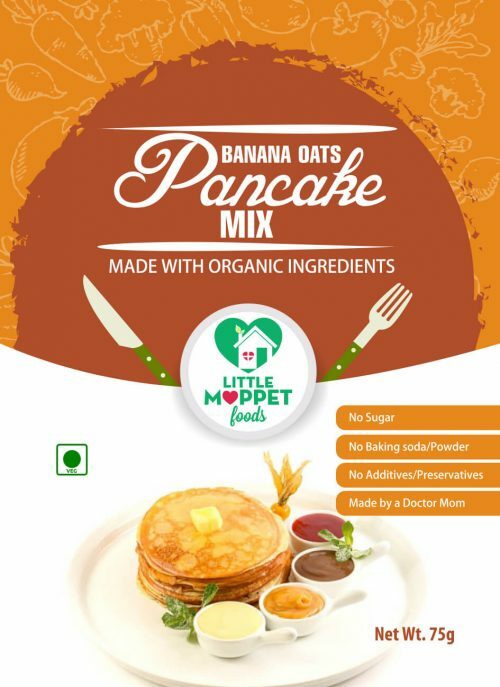 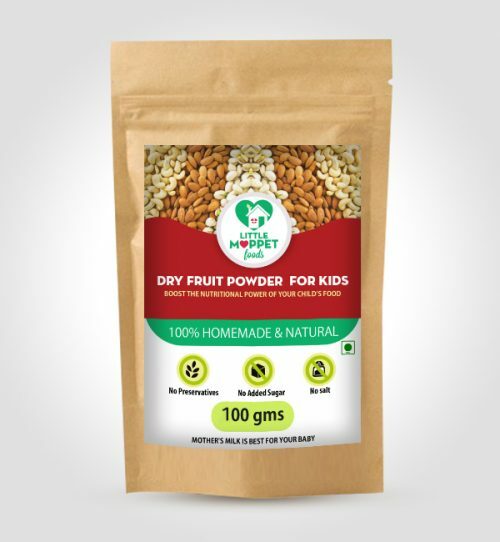 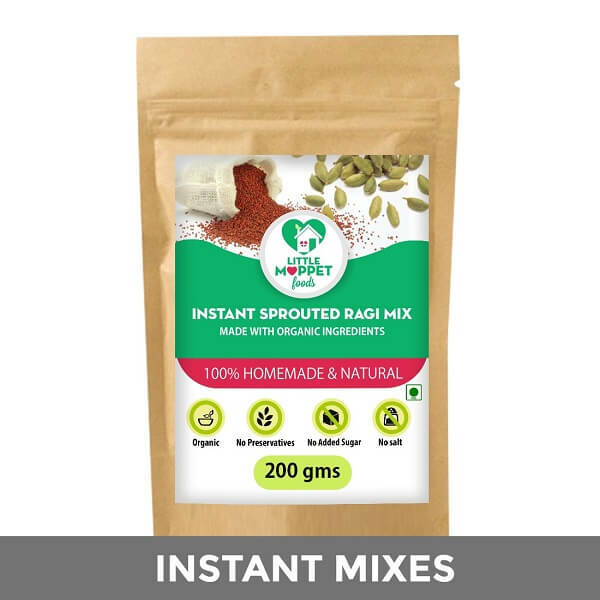 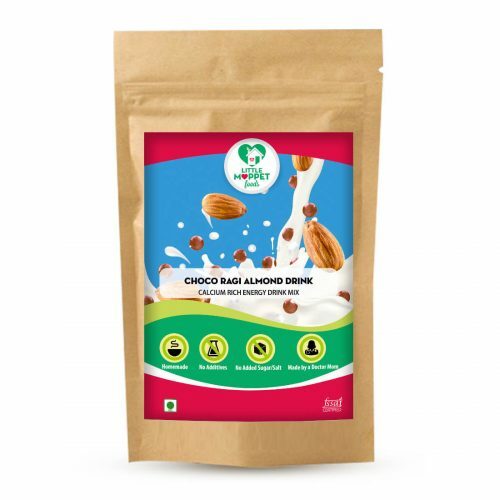 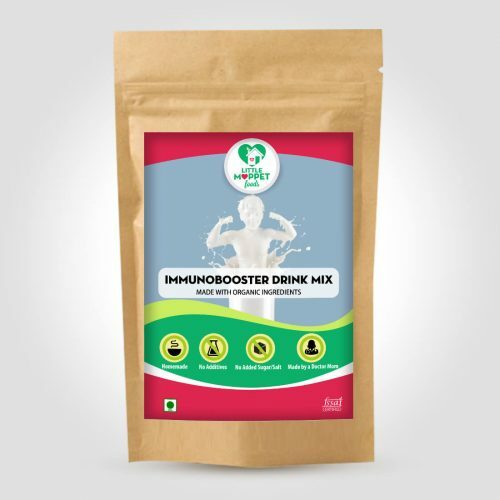 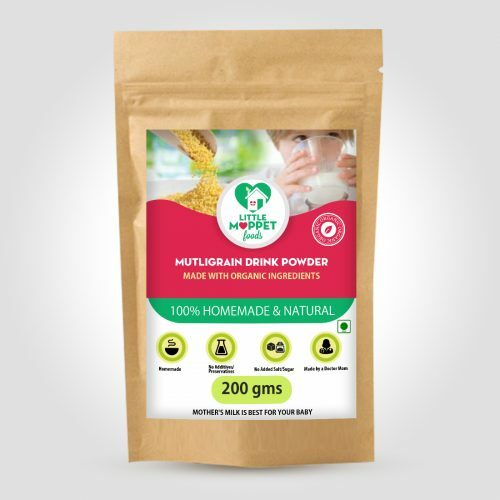 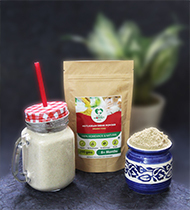 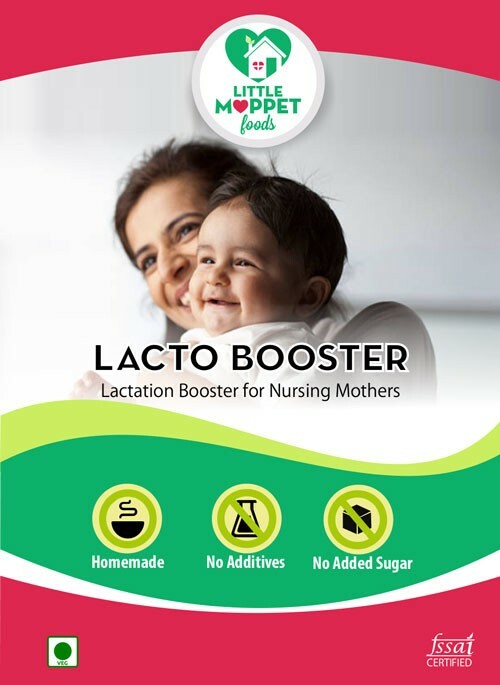 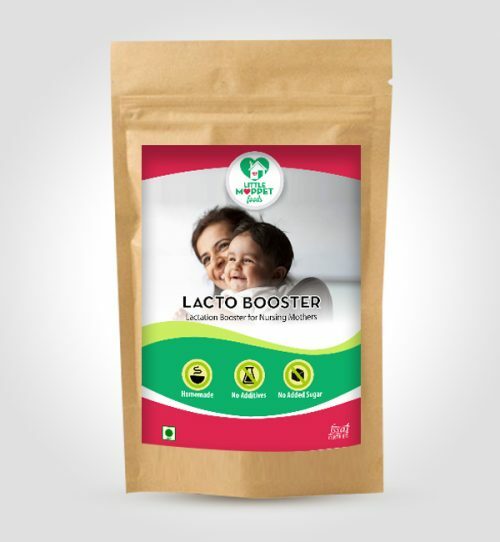 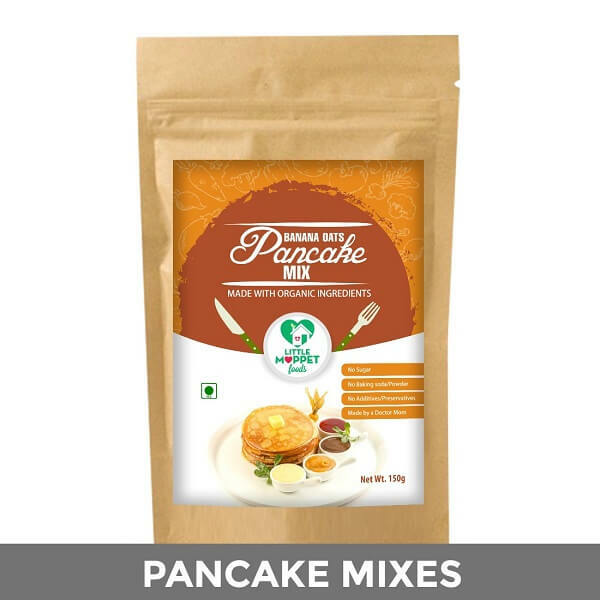 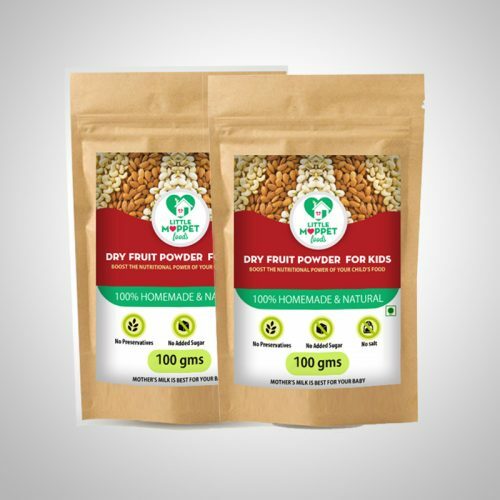 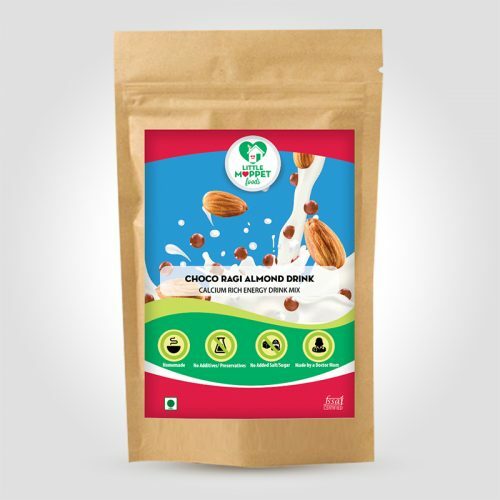 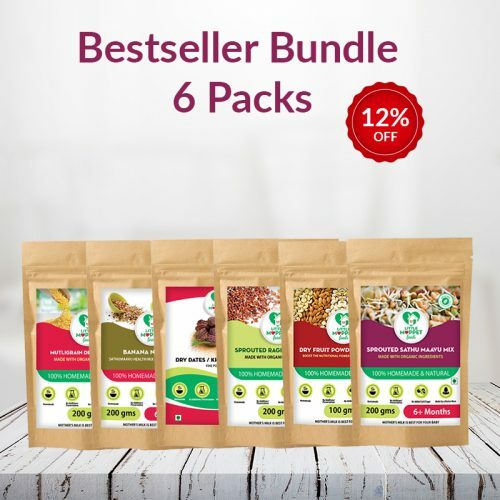 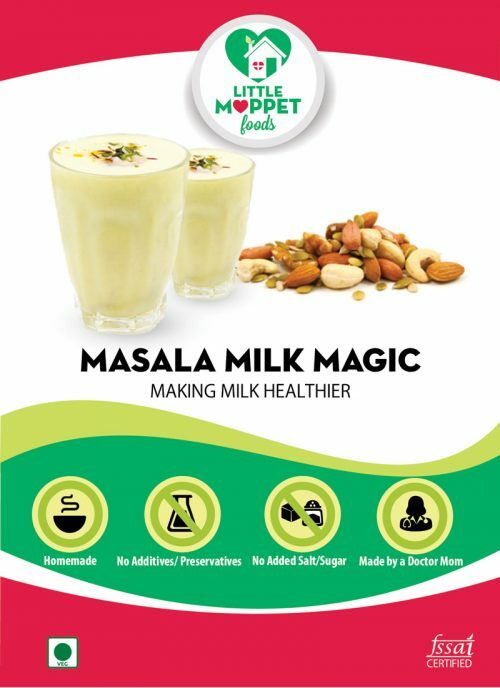 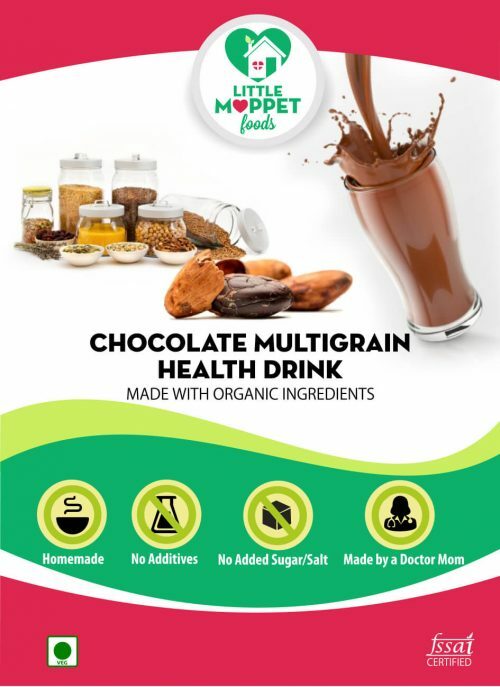 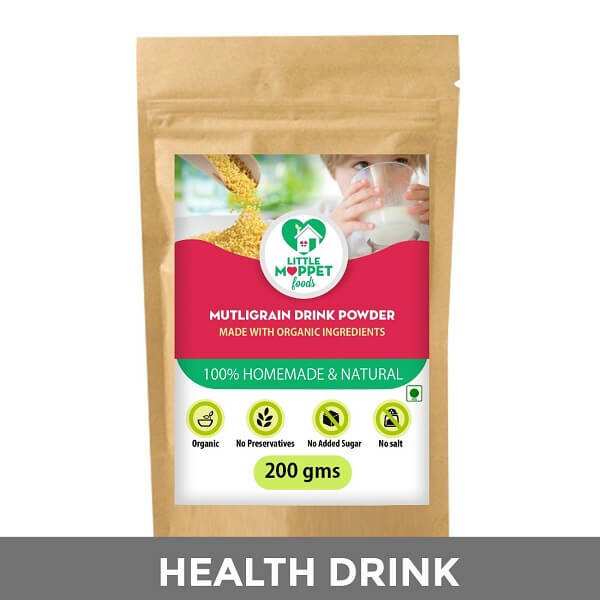 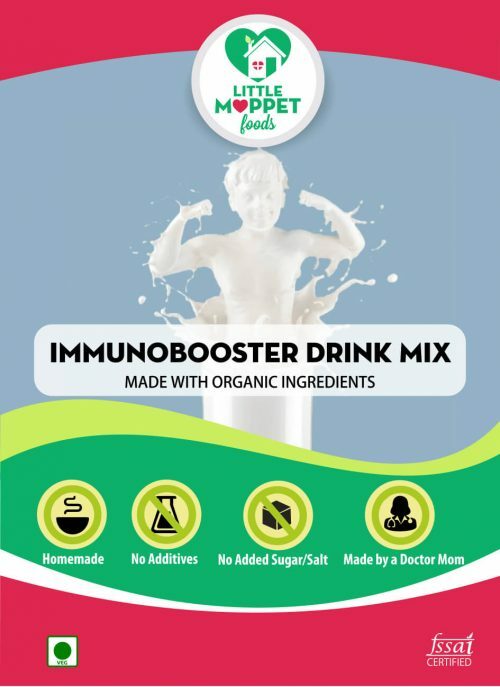 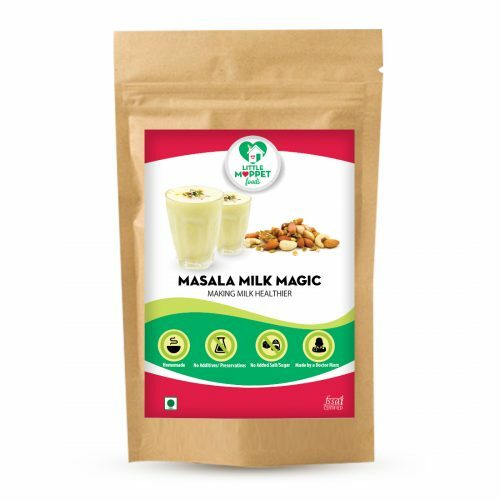 Little Moppet Foods’ Multigrain health Drink – This homemade organic health drink powder is loaded with essential nutrients from Ragi, Jowar, Bajra, Sesame seeds, Almonds, Cashew nuts and many more ingredients – all natural. 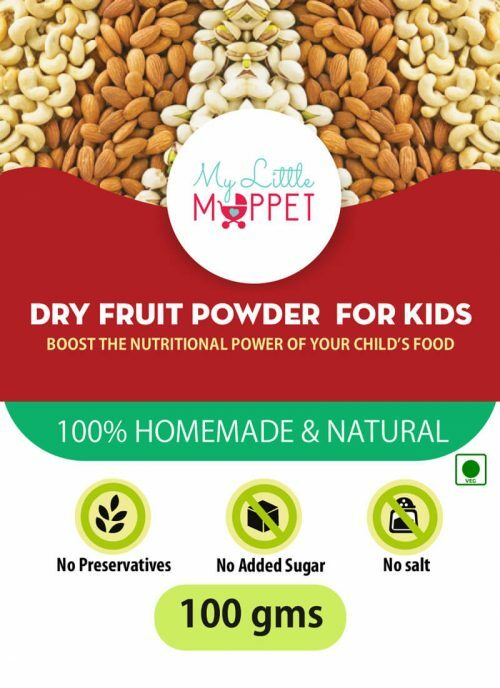 Little Moppet Foods’ Energy Nutrimix – With whole grains, lentils, nuts and seeds, the Energy Nutri Mix breakfast is an explosion of health! 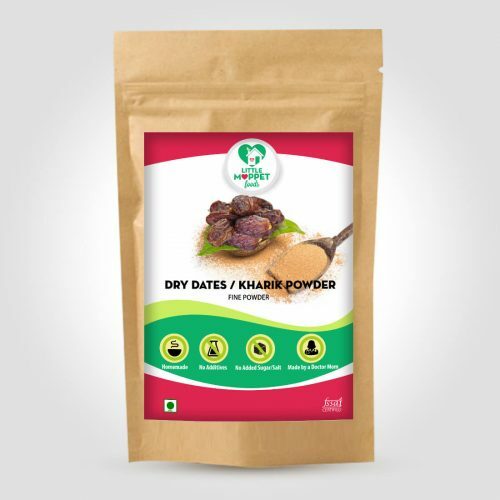 Little Moppet Foods’ Dry Dates Powder – Dates are nothing short of a superfood. 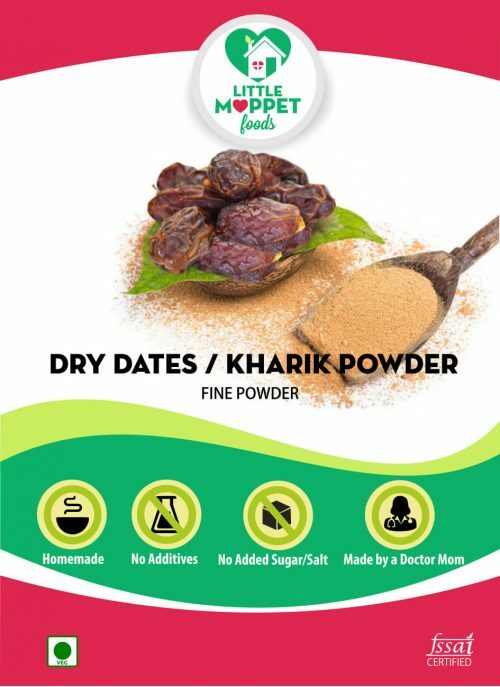 All you need is to use Little Moppet Foods’ Dates Powder in your dishes instead of sugar for some natural sweetness and a lovely flavor!